It’s always such a rush to find new music and get excited about the prospect of hearing it live. Are you into jazz? If so, you’re in luck! 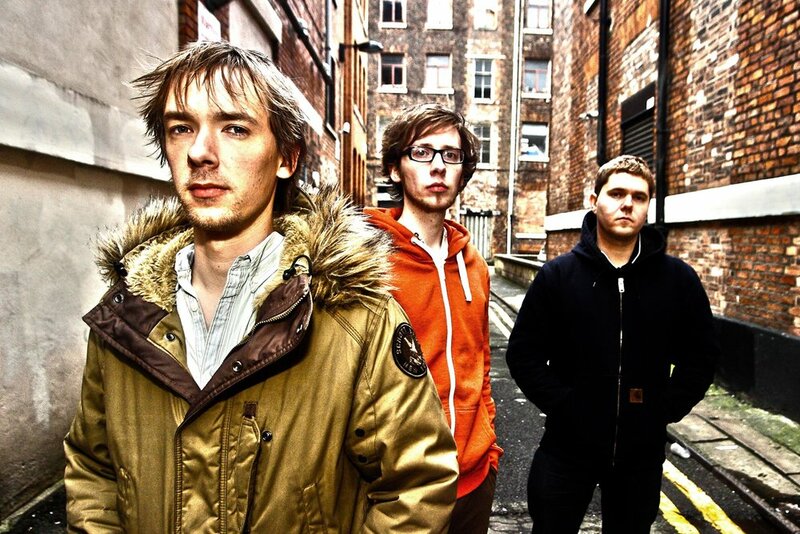 The UK’s GoGo Penguin trio are playing the Boulder Theatre this Wednesday, September 6th. To music lovers and musicians alike: these guys are about to blow your musical brains out. Trippy, jazzy, trip-hop, and classical melodies meshed with modern beats and deep bass jives, concocted into a potion that gently pushes the envelope and makes your ears perk up- that’s GoGo Penguin. Just listening to them on Spotify made the hair on the back of my neck stand tall. If GGP are anywhere as playful live as they are on record, Wednesday’s show is bound to be a sonically bountiful evening for your ears to feast on. Get tickets while you can, folks! Who knows when this talented crew will cross the pond again.